Minister of Information, Lai Mohammed during an interactive session with journalists recently, and he was asked how he feels when some Nigerians accuse him of always lying. “I have two burdens. The first is that I happen to be the face of the opposition and PDP has not forgiven me and I don’t think they will ever forgive me. I think they look at the magnitude of what has happened to them and they hold me solely responsible; which is not fair. But, I did my bit. 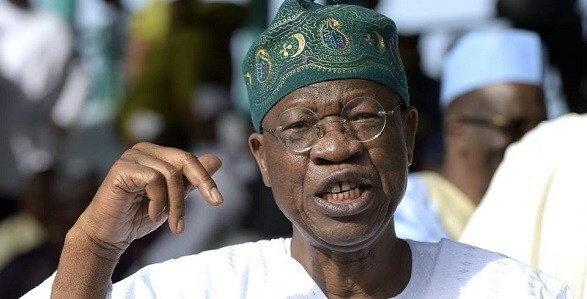 Now becoming the face of government again, it is automatic to them that whatever comes from Lai Mohammed, we must shoot it down as fake news and a lie. Incidentally, my father gave me the name Lai also. So, it makes it very easy for them to make me a liar. But what I challenge them every time is, please, give me one thing I said that is not true. Lets have your comment on this! !